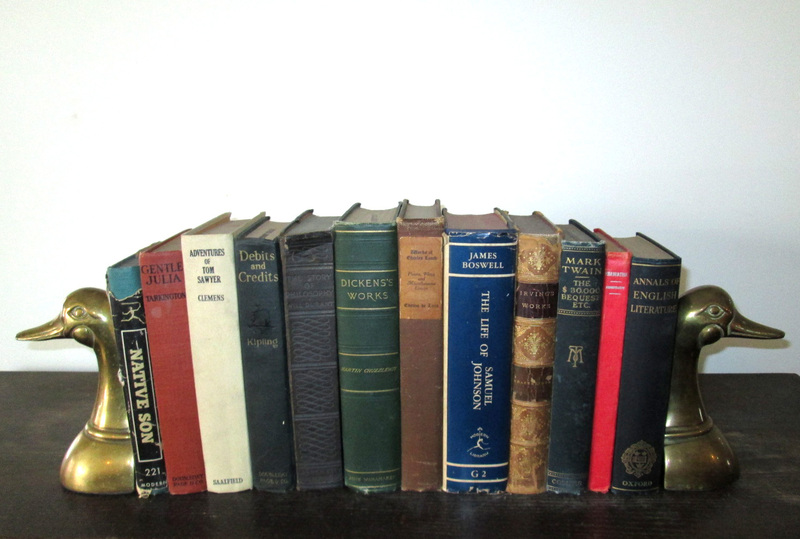 I'm giving away these twelve classics this week. Great set! Hope to win! Great collection of books! Would love to have these. Thanks for the chance. Great bundle. I'm in, and thanks. Awesome collection! Thanks for your generosity! What A Great Collection! Hope To Win!!!! Looks so inviting! I'd treasure these great reads! These look exquisite! Thanks for the giveaway! Reading is my all time favorite thing to do, so thanks for this offer. Just found your site through Pinterest! I love love love books, especially interesting used ones with cool bookmarks and margin notes :-) I would love to be entered in the giveaway too! I just found this site on Facebook and I love books, so I would love to have these :) Thanks for the chance! I just found your page on Facebook and love it! I love reading, so I'd love to have these on my collection. Thanks for the chance!